Just Eat - Lifestyle. — Scott Grummett: Food Photographer & Director based in London. 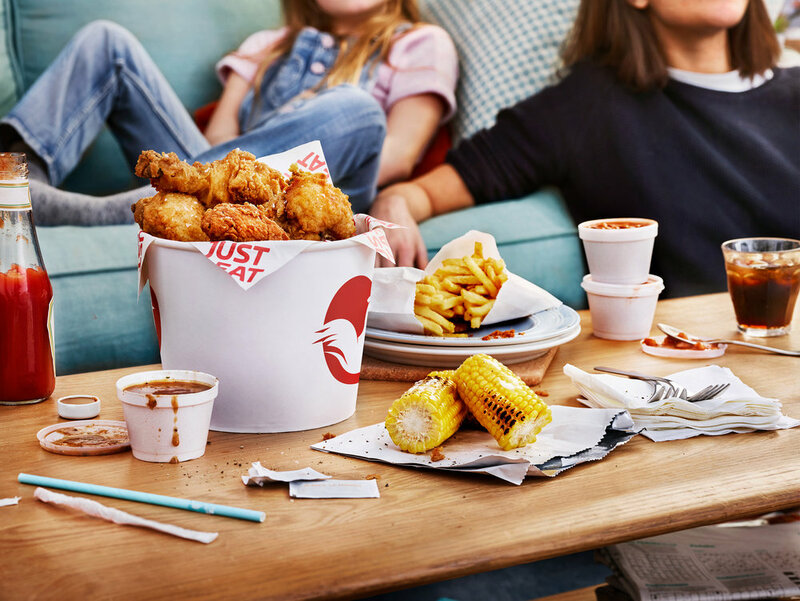 A fantastic new series of images for takeaway kings Just Eat. Focusing on shooting images of takeaway food but in real life situations. I was joined by top food stylist Jack Sargeson and Art Dept champion Jess Elcock.